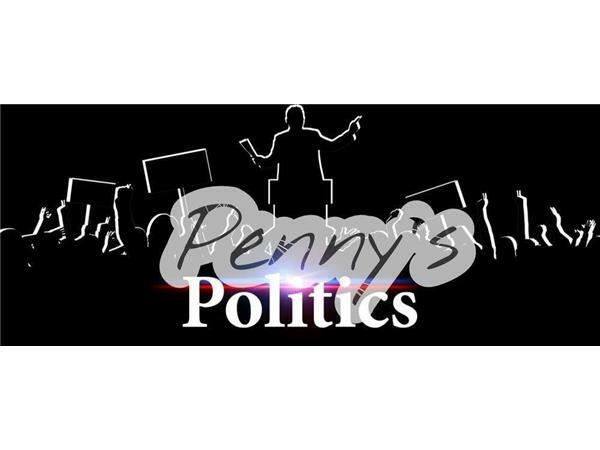 Welcome To Penny's Politics w/ Host Penny Sikora - Aired Each Tuesday at 9 pm ET on The Independent Underground Radio Network - The #1 Progressive Independent Left Politico Network on the Blog Talk Radio Network! Period! 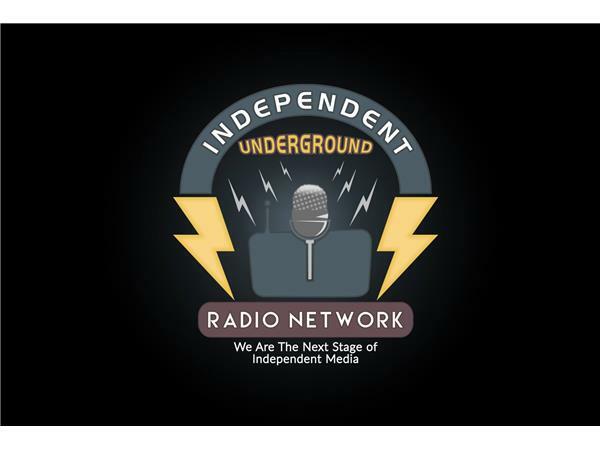 *****IU Radio Network Will Be Moving To Spreaker Network December 1st! *****?